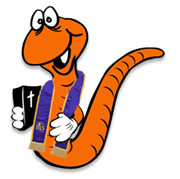 Sandy1971Friend of WoRMy (15+ pts) a Supporting Member! 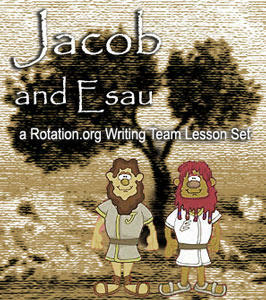 Jacob and Esau is another great lesson set from the Rotation.org Writing Team. All are welcome to read the lesson summaries and background for this "WT" set. 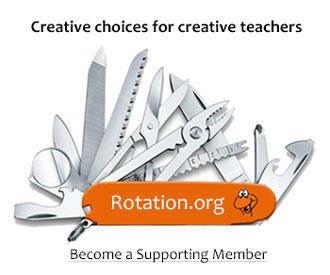 Supporting Members have access to the lesson plans. View the Writing Team's Lesson Menu. Our Writing Team has been creating extra-special lesson sets for our Supporting Members for many years. Their lessons are in addition the thousands of lessons and ideas available to all. Become a Supporting Member now.